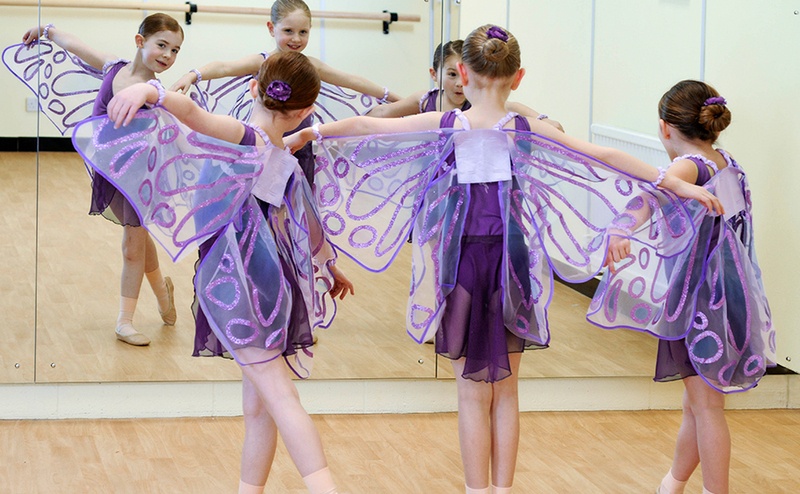 Come and join the imagination ballet classes run by the Jill Bridger School of Dance. The school has been inspiring children in ballet and dance in and around Cambridge for thirty years. Classes are tailored to discovering and fulfilling the potential of each child and to nurturing their creative development. In addition to the school’s popular Melody Bear classes, students’ study the Royal Academy of Dance curriculum with plenty of opportunities to progress and perform.